How Is Whiskey Sour Mash Different Than Sweet? Mash is a liquid composed of grist (crushed malt or grain) stirred with boiling water to create worts. Worts is the liquid that drains from the mash and is fermented in the wash; this is the liquid that contains alcohol and is used to distill whiskey. 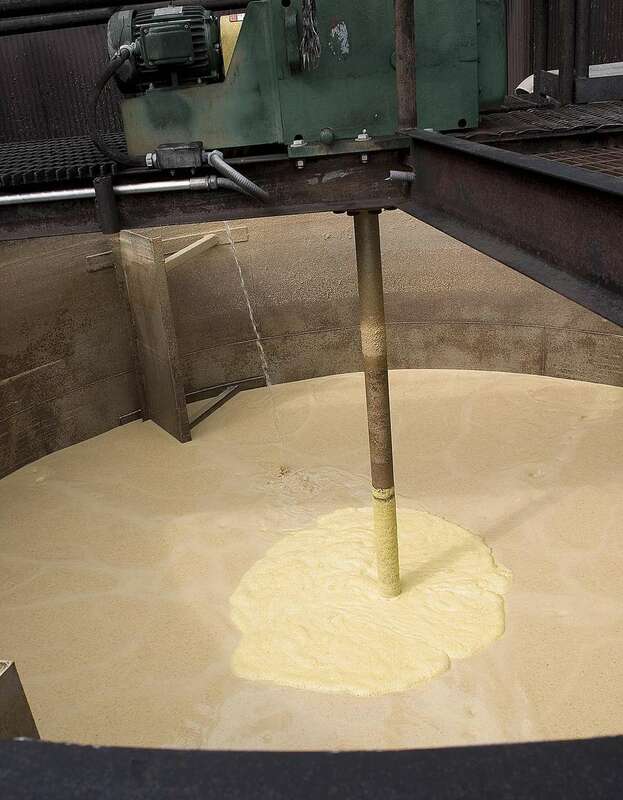 Sour Mash is the best-known mash and is the method used to make bourbon and Tennessee whiskey. In this method a small amount of already fermented mash (now sour) is held from the previous fermentation and used in the following batch, thus continuing the quality of yeast used. Sweet Mash, on the other hand, uses fresh yeast which fermented in open-topped vats before being distilled giving a fresh, sweet flavor as opposed to sour.